Roxenius Rekrytering has a simple philosophy – wholehearted commitment throughout the whole recruitment-process leads to successful recruitments. As your partner in recruitment we can participate in all phases of the process in order to guarantee a successful outcome. We make sure that the right person ends up in the right position! With long experience and deep knowledge, we can contribute to successful recruitment. 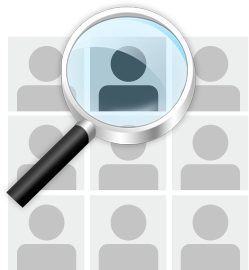 We identify the needs, create a profile image and accepting only the best candidates. In the critical selection process, we work with effective and proven tools.